The purpose of Speed Advocate is so people have a private place to talk about street racing & set up races without any unwanted eyes lurking. Reason it is a invite only site is so I know everyone on there is Legit. I am trying to bring back the street scene once again before it becomes lost forever but I am only one person. That is where all you come in. I built this not for me but for everyone who still has the love for it. I thank everyone so far that has joined and posted. This is a invite only secure site for only a few legit members. This is a brand new site so if you're just joining you'll notice not alot going on but please be patient. It will grow in time. 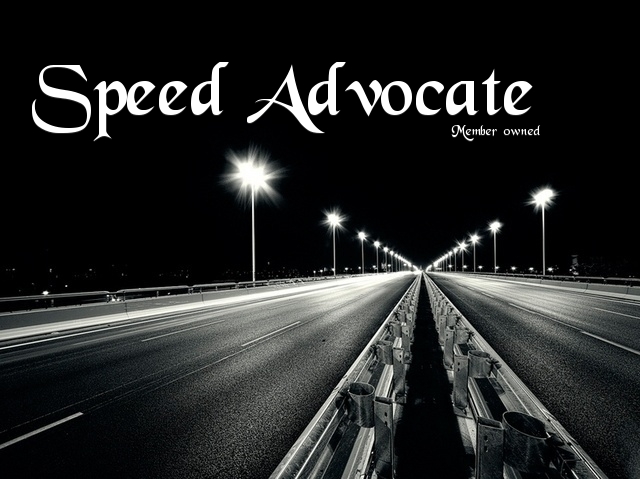 Please look around, ask any questions you may have and enjoy your stay at Speed Advocate, a member based and privately owned forum. 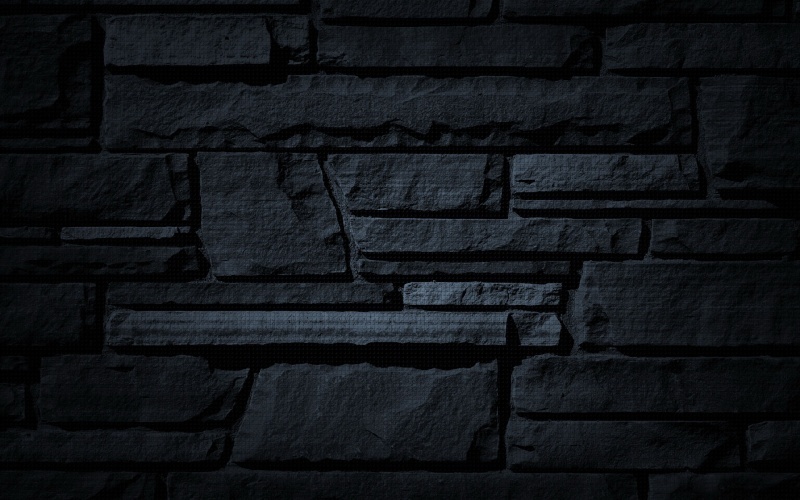 If you're a guest you'll only be able to see this page. To see the full site, please sign up and log in.